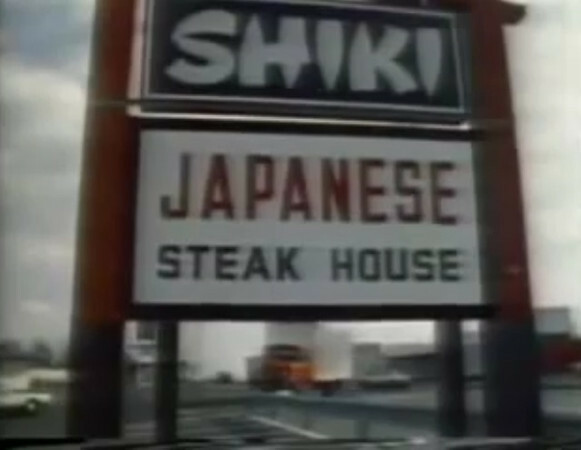 The Shiki Steakhouse was formerly The Venus Diner. The Japanese hibatchi steakhouse was owned by the same owners as The Four Seasons Bowling Alley. Shiki translates to "four seasons" in english. Currently, Rio 22 is at this location.